According to a modelling study in the journal Lancet Diabetes and Endocrinology, by 2030, out of 79 million adults with type 2 diabetes, only half the number will have access to insulin if the current issue is not addressed. The study found 79 million people worldwide will require insulin to treat the disease, but only 38 million will have access. The team of researchers from Stanford University developed a microsimulation of type 2 diabetes burden from 2018 to 2030 across 221 countries using data from the International Diabetes Federation, Diabetes Atlas (2017) for prevalence projections and from 14 cohort studies representing more than 60% of the global type 2 diabetes population for HbA1c, treatment, and bodyweight data. The study estimated the number of people with type 2 diabetes expected to use insulin, international units (IU) required, and DALYs averted per year under alternative treatment algorithms targeting HbA1c from 6·5% to 8%, lower microvascular risk, or higher HbA1c for those aged 75 years and older. 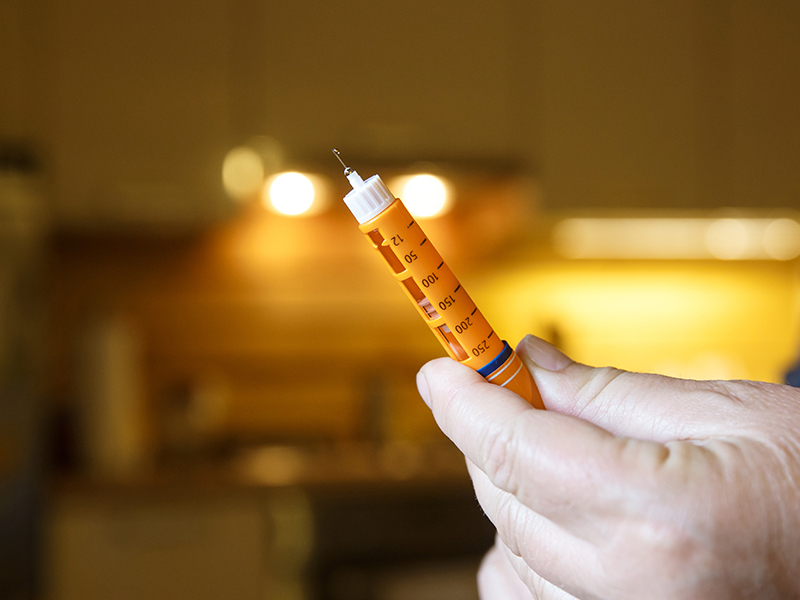 Without improved insulin access, 7·4% (95% CI 5·8–9·4) of people with type 2 diabetes in 2030 would use insulin, increasing to 15·5% (12·0–20·3) if insulin were widely accessible and prescribed to achieve an HbA1c of 7% (53 mmol/mol) or lower. The study model predicts type 2 diabetes prevalence will continue to increase invariably where 15.5% of all people with type 2 diabetes will use insulin in 2030, but supply will fall short if targets remain unchanged and are to be achieved. In addition, the global rise in prevalence of type 2 diabetes and growing numbers of people living with the disease continue to drive up demand and prices for insulin. In 2016 an article in the Journal of the American Medical Association reported that the drug’s price almost tripled between 2002 and 2013.